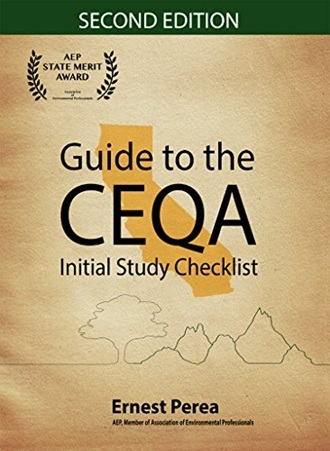 The Guide to the Initial Study Checklist is the recipient of the State Merit Award from the California Association of Environmental Professionals. HELP DETERMINE THE SCOPE OF THE QUESTION. PROVIDE SOURCES OF INFORMATION TO ANSWER THE QUESTION. PROVIDE EXAMPLE ANSWERS TO ANSWER THE QUESTION. DESCRIBE GENERAL FACTORS TO CONSIDER FOR DETERMINING SIGNIFICANCE. 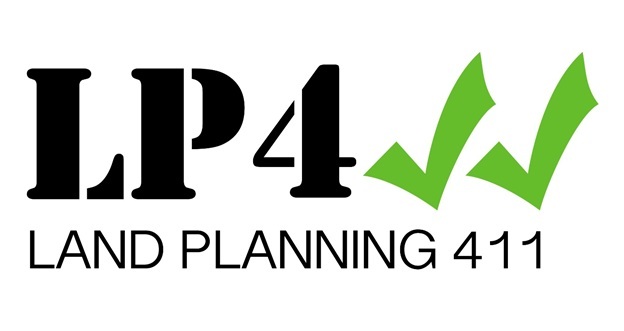 Why it is best to hire a chauffeur for your journey?